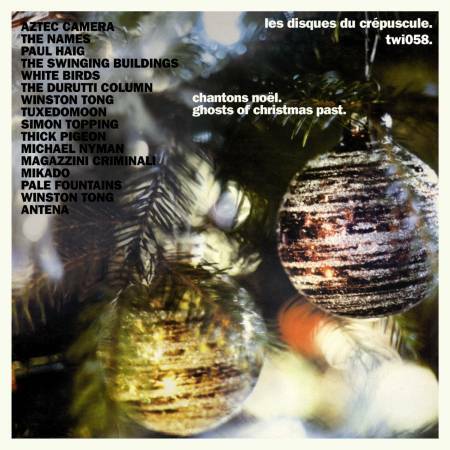 Digital remaster of the Crepuscule Christmas album first released in 1981 (TWI 058) with original Hennebert artwork and festive inserts, together with 9 bonus tracks from subsequent editions. Chantons noel! 22 tracks, 72 minutes of music, detailed sleevenotes. Available direct from LTM and in good record shops.